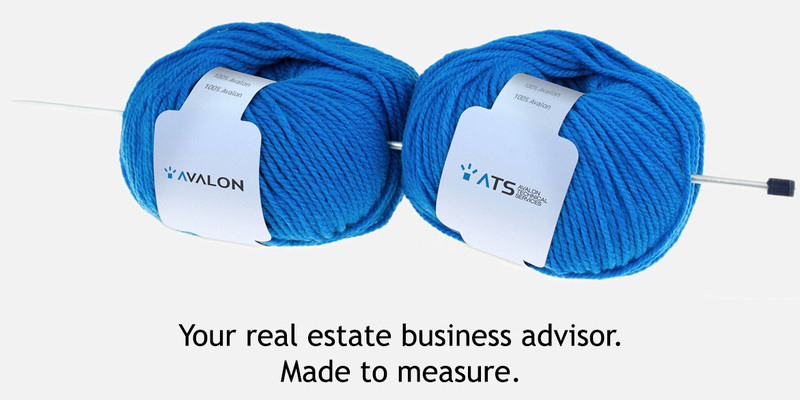 Avalon Real Estate S.p.A. – Your real estate business advisor. Made to measure. Avalon, a RICS-certified company, with specialist and financial expertise, offers strategic consulting and valuation services, assisting the customer along every step of the decision-making process. Avalon Technical Services offers full assistance in terms of technical services, thanks to the constant support of a highly specialized team.